Like other goods, the price is determined by supply and demand. No full-featured flatbed cylinder proof presses are longer manufactured, but there are equipment dealers who do restore presses. To set a fair price a seller should become familar with the condition of the press and research recent sales of comparable models on online auction sites and asking prices on online forums such as craigslist, ebay, briar press, Letpress and vanderblog. Please take it under advisement that a high sale price may be an anomaly—a momentary snapshot of a rare buyer’s personal economy. All flatbed cylinder proof presses are used, so condition is the main factor in the value of a press. This means noting significant wear or rust on critical surfaces and whether all parts accounted for. Photos are essential to making a successful sale. For the buyer it’s the next best thing to a personal inspection. Later Vandercook models, such as the SP15, SP20, Universal I and III are the most desirable followed by the No. 4, 15-21, and 219 NS. They feature power inking and replacement parts are still available. Some Universals and 219s feature power carriages with tape registration towers, which appeal to production-minded printers and those doing close-register color work. Some also feature an adjustable bed. See Features. Relief printmakers may appreciate an adjustable bed or prefer models with manual handwheel inking (the No. 3 and some SP15s) or larger presses with passive ink slabs (the 320, 325, and the 317). 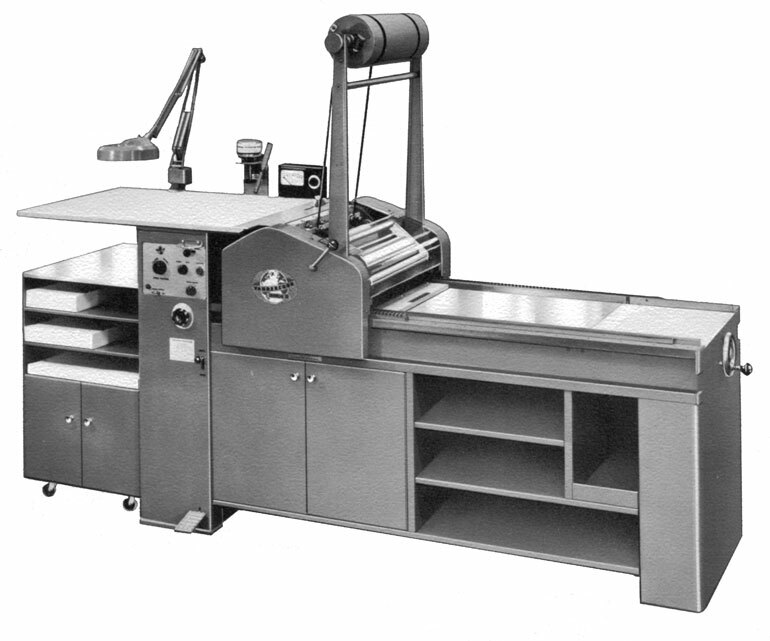 Other brands of flatbed cylinder proof presses do exist, but in far fewer quantities. Notable names include: Asbern, Challenge, FAG, Hacker, Korrex and Reprex. See Other. 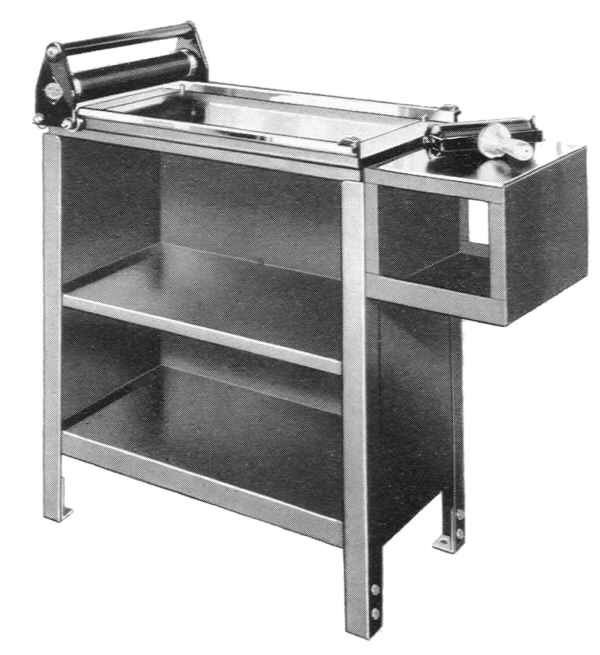 Simple proof presses without inking assemblies or paper grippers may also appeal to minimalist users (Nos. 0, 01, 03, 099, 1, 2, 14). Other brands include: Line-O-Scribe, Nolan and Showcard. Models with bigger sheet capacity may have a harder time finding a home with small shops due to their dimensions and weight. See Quick Specs. Early models will likely have significant wear on the under rails and missing parts will need to be fabricated.